I had the chance to try this detox tea program and I am finally able to share my experience with it. 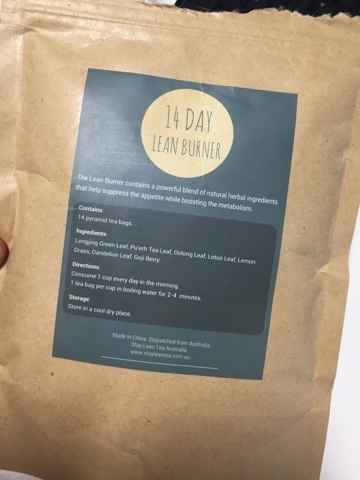 Stay Lean Tea reached out to me and sent me their 14-day Detox Program tea. I read a lot of good reviews and testimonials online which made me giddy about trying this product and I can finally tell you my experience. The 14-Day Detox program consists of 2 set of teas, one is 14 Day lean burner which you take 1x every morning and the other is 7 Day Cleanse which you take 1x every other day. You're meant to take this 14-days continuously. I didn't and I'll get to that later in the post. I started the first 7 days on a strong note. I followed the instructions and I was feeling different (good) about myself. The first 2 days I thought it made me bloated, but recalling it now I think it was due to something else. I did stop snacking because I didn't feel hungry in between meals. I would still eat my usual banana or apple or packet of raisins but I stopped eating chocolate or muffins or cupcakes just for the sake of eating. Perhaps, the tea also helped me to be more conscious on what I actually snack on. I did get a bigger appetite when it's main meals time but I was still conscious. 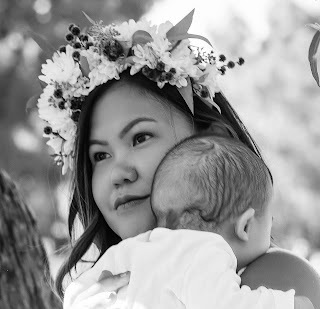 On the 8th day I stopped drinking the tea due to the possibility of pregnancy. I asked the company if this tea is safe when pregnant and they advised that it's best not to take them when pregnant or breastfeeding. That's why I stopped. Unfortunately, it turned out I wasn't pregnant so I resumed drinking the tea after about a week since I stopped. This may have compromised the effectiveness of the detox program but it's always better to be safe than sorry. At the end of 14 days in total, I noticed a less bloated tummy and a very regular trips to bathroom (if you know what I mean). According to the scales, I didn't lose weight or anything but definitely noticed a change when wearing my jeans and dresses, they just fit better. All in all, I feel better and good about myself. Yes absolutely! Especially if you have an event happening in 2 weeks and you needed to detox safely. It's not a silver bullet to losing weight. I still believe you need to do some form of exercise to keep you fit and eat healthy, but it's a good start to a weight loss journey. One thing I should've done was take a before and after photos but I am not confident enough to actually show my tummy online so my apologies. 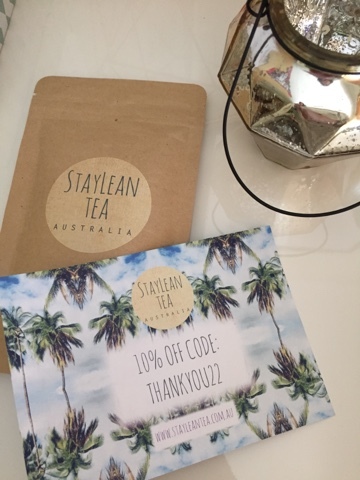 Stay Lean tea is giving all my readers 10% discount when you buy their teas. Hopefully everyone is having a good week so far! I'll speak to you soon! Lately, I realized only having good food will not enough to keep us healthy and well. So I started doing yoga with necessary yoga supplies. This helped me a lot to keep my mind and body well. All of their products are really good in quality. They have various kinds of items with various categories. All of them are really good at quality.